Stroke Victim Caretaker Story: "I Can't Break Down. He Needs Me"
With International Women’s Day coming up tomorrow, we got up close with a wonder woman who took charge of her family’s well-being after her husband suffered a stroke. 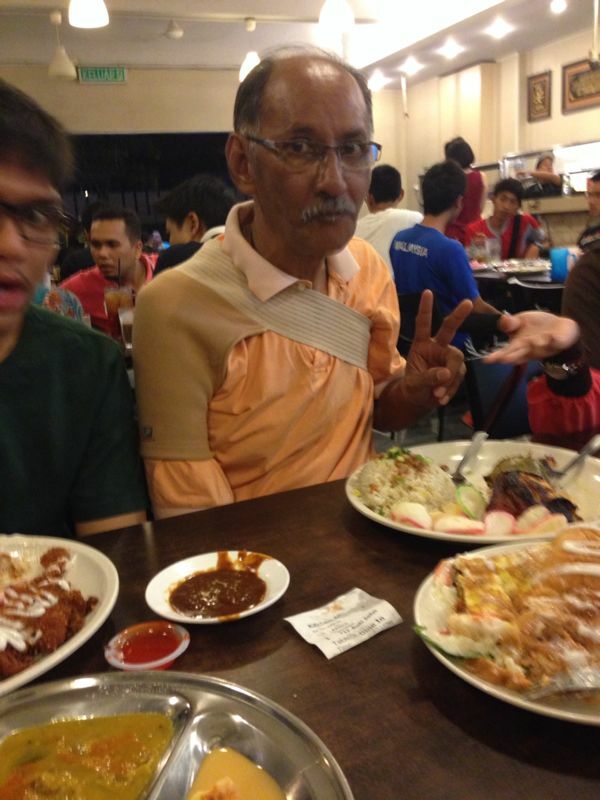 Yaacob Bin Jamil, or Pakcik Yaacob as he’s fondly known, is a loving husband and a caring father. A businessman before he retired, Pakcik Yacoob regularly feasts on his favourite breakfasts of nasi lemak, lontong, roti canai, or mee kari – the quintessential Malaysian breakfast. He was the caregiver of the family, always there to nurse his loved ones back to health, force feeding them bitter medicine if they ever got sick. Patient and loving, he never let an unkind word escape his lips. Underneath the warm smile, Pakcik Yaacob suffers from high blood pressure and cholesterol, a condition which had been on-going for 22 years. At age 62, he started feeling bouts of dizziness. Two weeks later, he suffered a stroke on October 9th, 2013. That day, it was as if the earth had shattered under Saodah Abdullah’s feet. A Bahasa Melayu and history teacher, Saodah, 56, never expected her life to change so dramatically overnight. Her husband and her nurturer, who constantly showered her with love, now needs all the care and love she can give him. And she didn’t know if she could do it. “I was so scared at first. 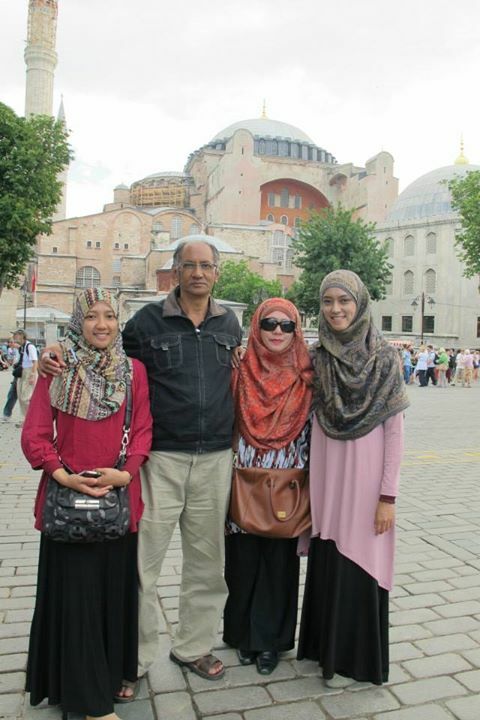 I now had to shoulder two huge responsibilities; work and caring for my husband,” she said, explained how Pakcik Yaacob had been the main pillar of the family. “He was the one who drives the children and I to work. He was the one who cooked for us, picked us up after school and work,” she remembered fondly. All those acts of love were taken away the day Pakcik Yacoob became a stroke victim. Saodah was overwhelmed. Sadness and despair crept in but after much contemplation, she decided that positivity was the way forward. “I had to be happy and strong for him and the children,” she said with resolve. She got to learn about the National Stroke Association of Malaysia (NASAM) from her cousin whose mom also had stroke. She contacted NASAM and got enrolled for a rehabilitation programme. It was a little ray of light in a very long and dark tunnel for their family. Through NASAM she learned the techniques needed to handle a stroke patient. She and her children learned how to position him comfortably in various postures so he could continue living life well. 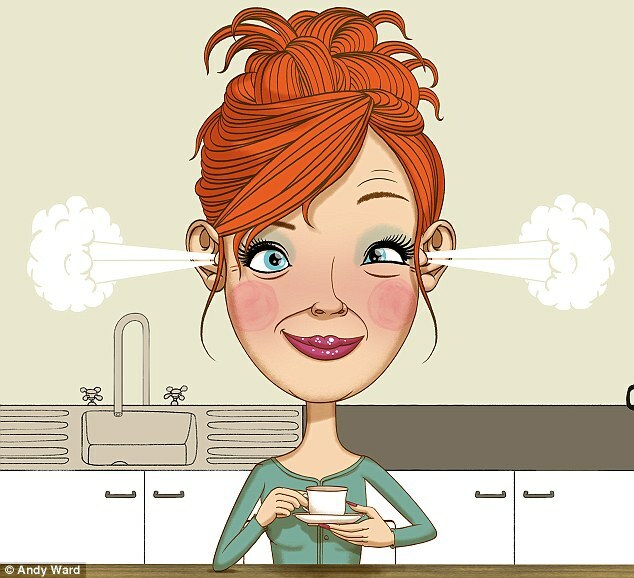 “I used to be so tired and my body would ache because I was using the wrong techniques to assist my husband”, she said, gesturing at her arms and back. “Now I’m more confident, more knowledgeable, and I know that I can go to NASAM if I ever needed help,”. Saodah felt very alone and helpless in the beginning. Nobody knew how she felt or the burdens she had to shoulder. Life had taken a turn for the unpredictable and it was the darkest moment for her. Things became a little less bleak when all four of their children returned home when they heard the news of their daddy’s stroke. NASAM helped put things in perspective as well, showing her that she was not alone in this. “When we first walked into NASAM, we realised that there were many families whose conditions were far worse than ours. We were very thankful, very thankful to God for that,” Saodah exclaimed. She explained how the other stroke victim caregivers would share their experience on care-taking habits, stroke rehabilitation, and diet. Being a stroke victim caregiver was a 24-hour job with endless shifts. However, Saodah was energetic and hopeful. She drives her children to their classes, while cooking and caring for Pakcik Yaacob. She stays close to him every minute of the day to ensure that he was comfortable and entertained. “I’m not unhappy. I like taking care of my husband. Positive thinking helps me and Yaacob to cope better with our current situation,” Saodah smiled. With routines completely transformed, and roles reversed, Saodah had to start taking charge. She started making healthier food choices and using better cooking methods. She transformed their oily home-cooked meals to delicious, healthier options. She is stronger mentally now, prepared to do almost everything for the good of her family. “I can’t break down because my husband needs me,”. It’s not the end of the world when your loved one falls victim to stroke. Saodah has shown that life can continue through positivity, patience, and love. Is someone close to you a stroke survivor? Share your stories below to inspire others that life still continues! Interview facilitated by the National Stroke Association of Malaysia (NASAM) – a non-profit organisation offering rehabilitation services for stroke survivors and support to their families. Founded by Janet Yeo in 1996, after her successful recovery from a stroke, NASAM now operates 8 rehabilitation centres across Malaysia. The 8 centres operate towards a common goal – inducting stroke survivors into normal, everyday life. Find out more about NASAM here. Hormone Replacement Therapy for Menopause: Is It Right for You? 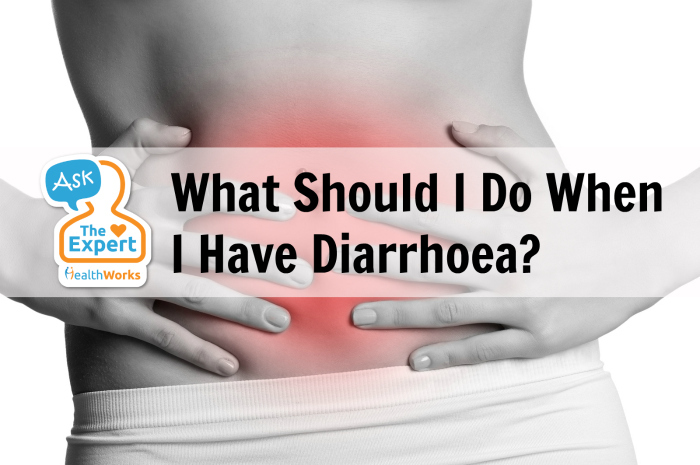 Ask the Expert: What Should I Do When I Have Diarrhoea?